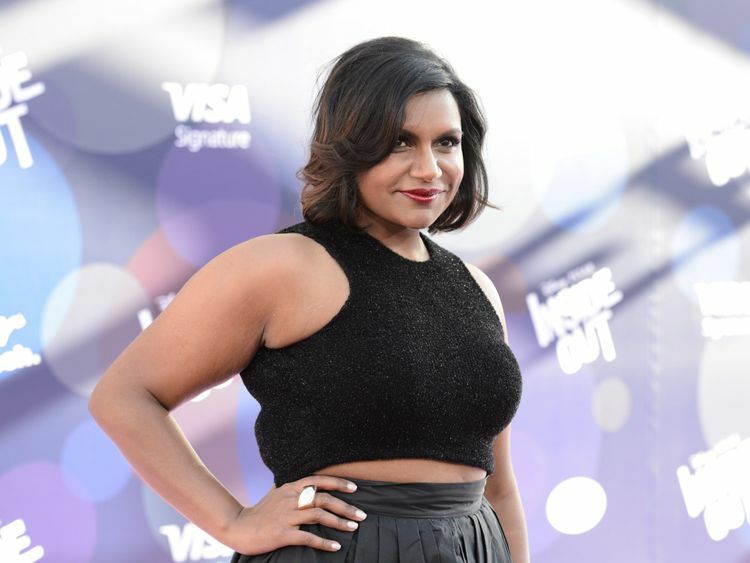 Mindy Kaling is set to work on a semi-autobiographical coming-of-age comedy show. Netflix has given a 10-episode series order for it, reported Deadline. Kaling landed her first TV staff-writing job on the first season of ‘The Office’. She became a rising star, ascending to an executive producer on the Emmy-winning series where she also played customer service representative Kelly Kapoor. The actress, who has written two books, went on to create, executive produce and star in the praised TV comedy ‘The Mindy Project’, which ran for six seasons. Kaling’s feature ‘Late Night’, on which she serves as producer, writer and star opposite Emma Thompson, made a strong debut at the 2019 Sundance Film Festival.